Here are a few of the men’s long-sleeve T-shirts that recently arrived to ward off the winter chill. 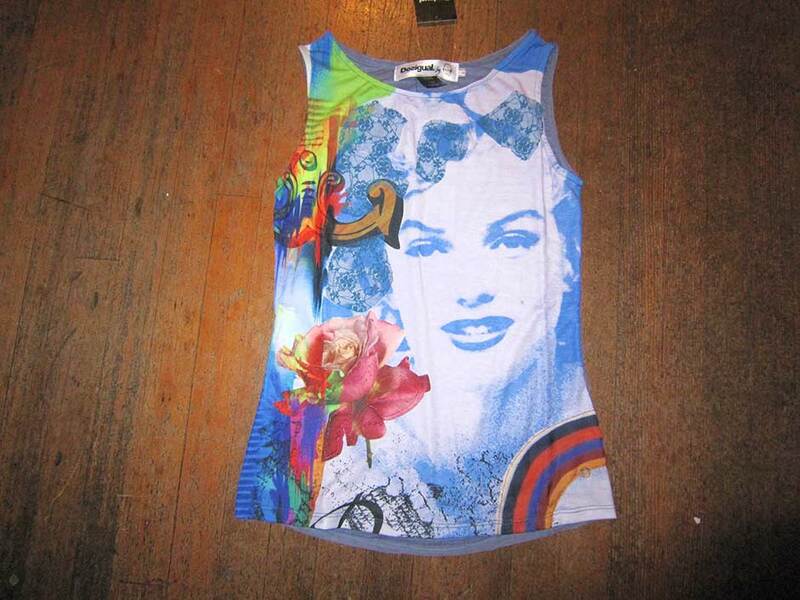 Angel offers one of the most extensive collections of Desigual men’s and women’s clothing in Vancouver. The store in located at No. 2 Powell in the historic Gastown district. Any questions, give us a call at (604) 681-0947. This entry was posted in Desigual and tagged Angel Vancouver, Desigual, Desigual Canada, Desigual clothing, Desigual long-sleeved T-shirts for men Canada, Desigual shirts, Desigual Vancouver. Bookmark the permalink.